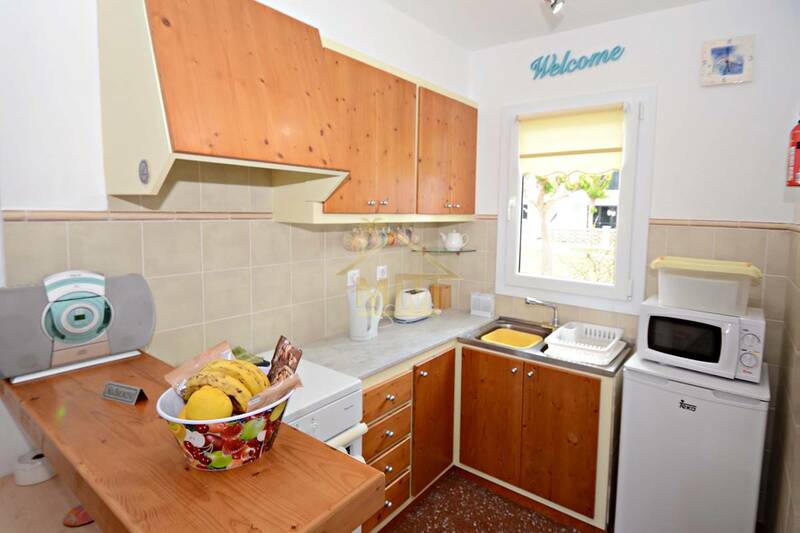 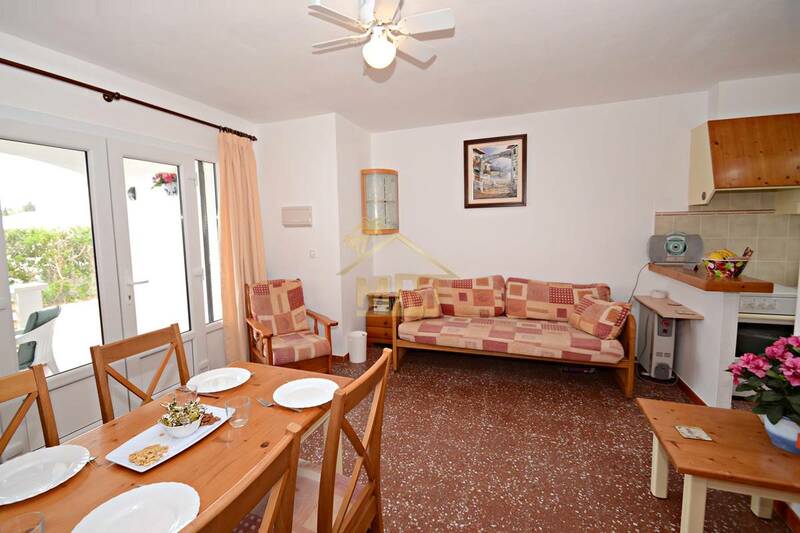 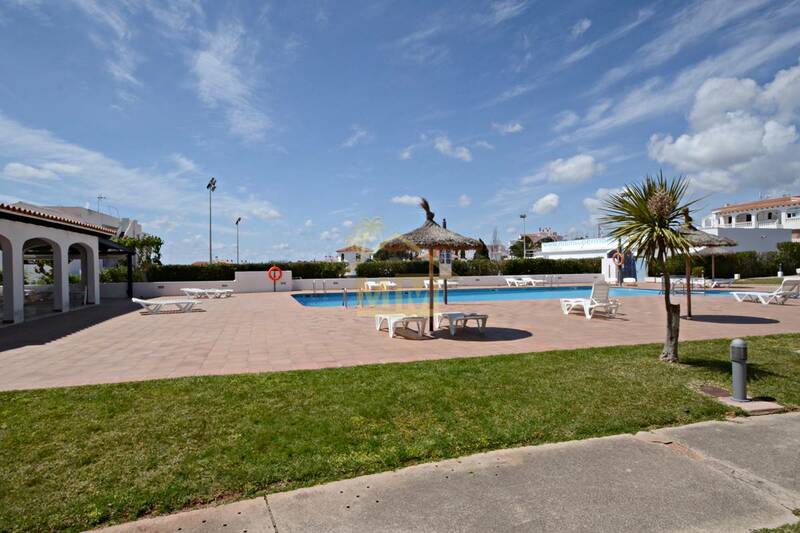 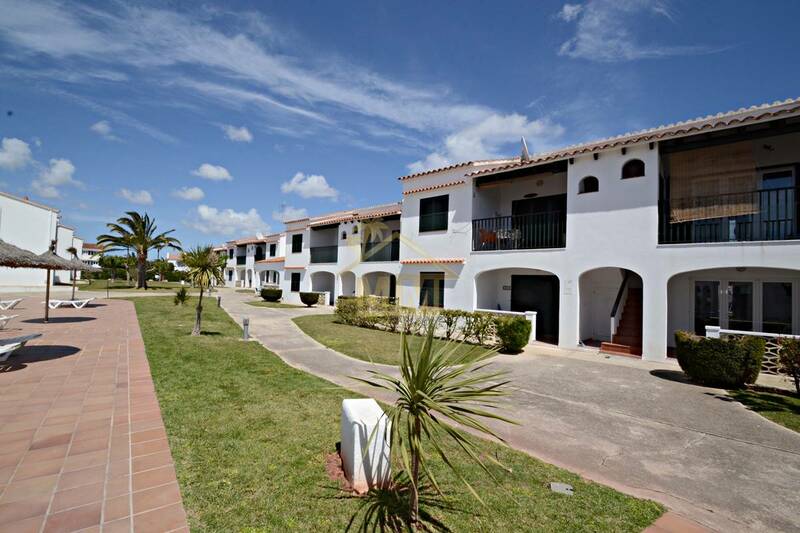 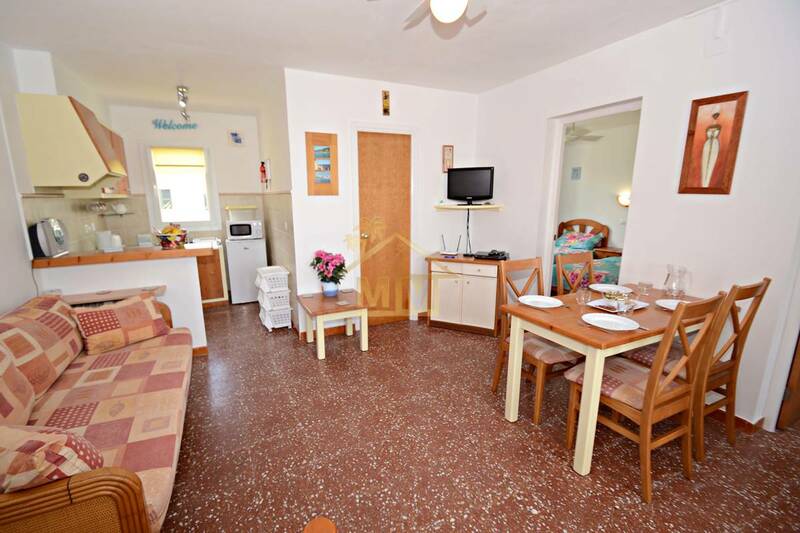 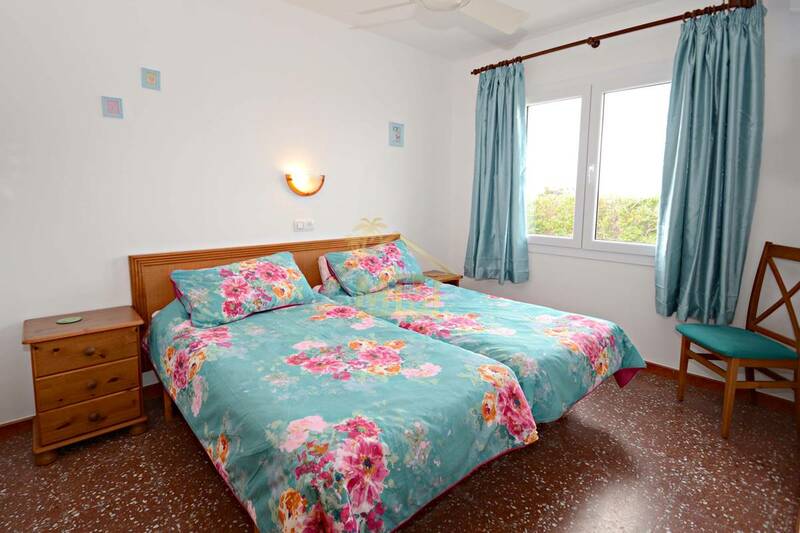 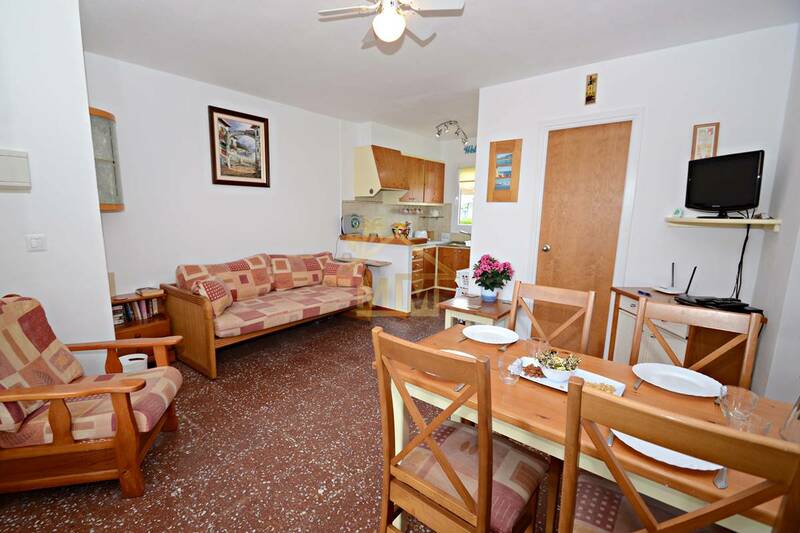 We are very pleased to offer this bright and attractive two bedroom apartment, in the popular resort of Calan Porter. 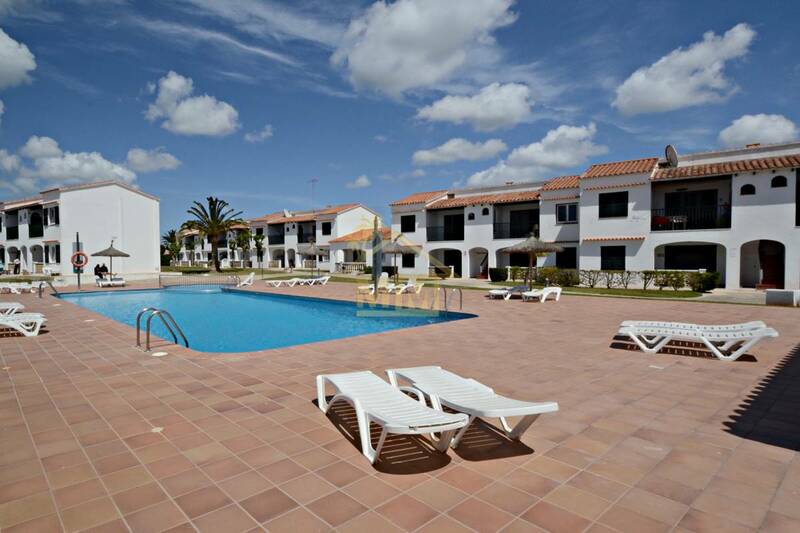 The private gated community benefits from a large communal swimming pool, with various green areas dotted around. 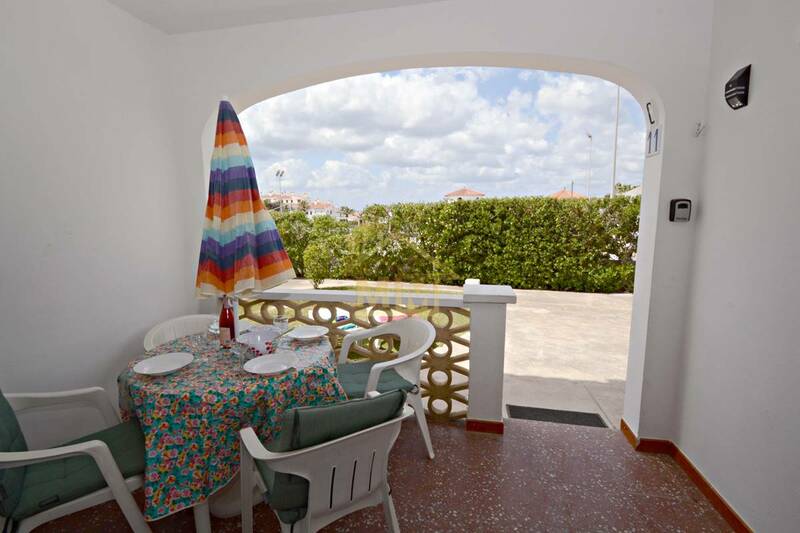 The apartment on the ground floor, (64m2) has a private outside patio, perfect for alfresco dining. 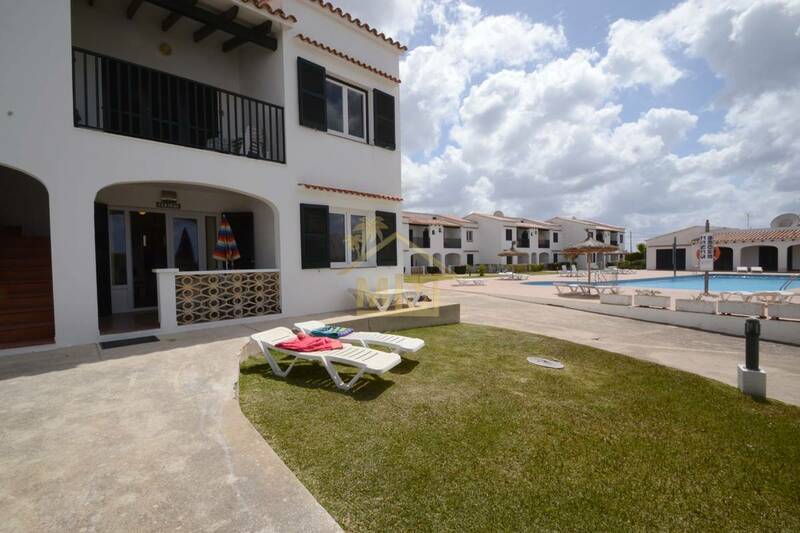 Leading inside through double doors, is a sunny and large open plan lounge and dining area, with an immaculate kitchen at the far end. 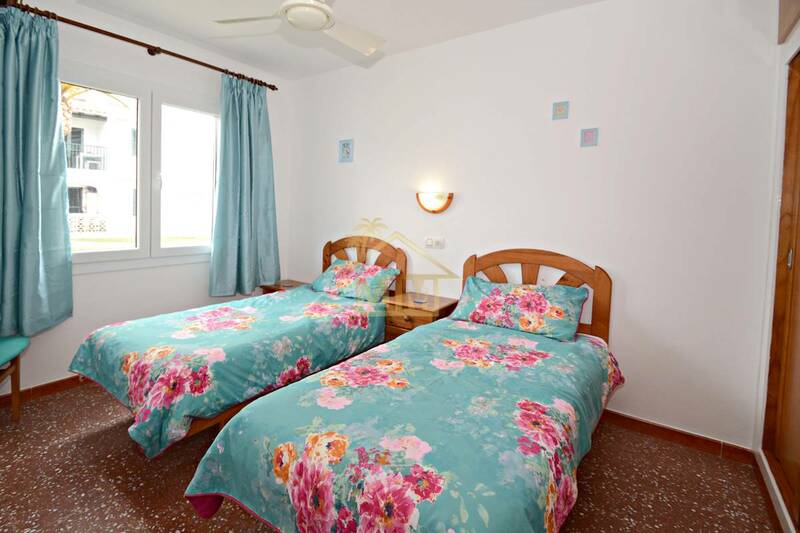 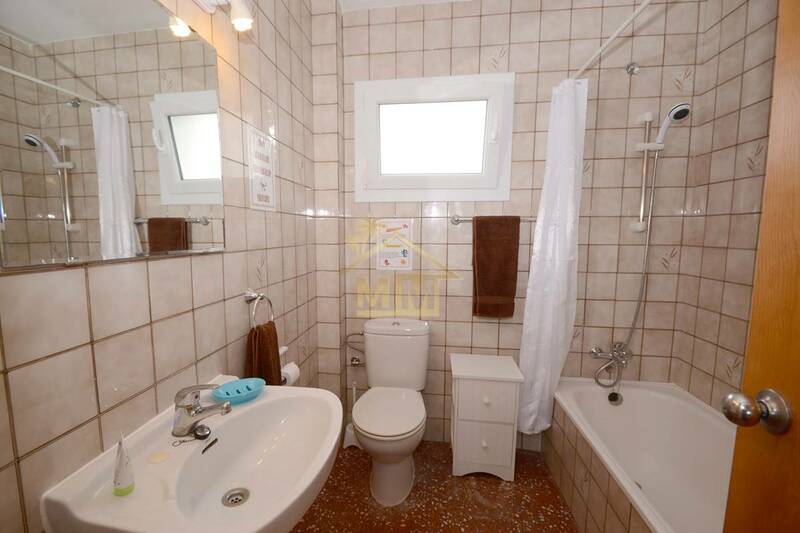 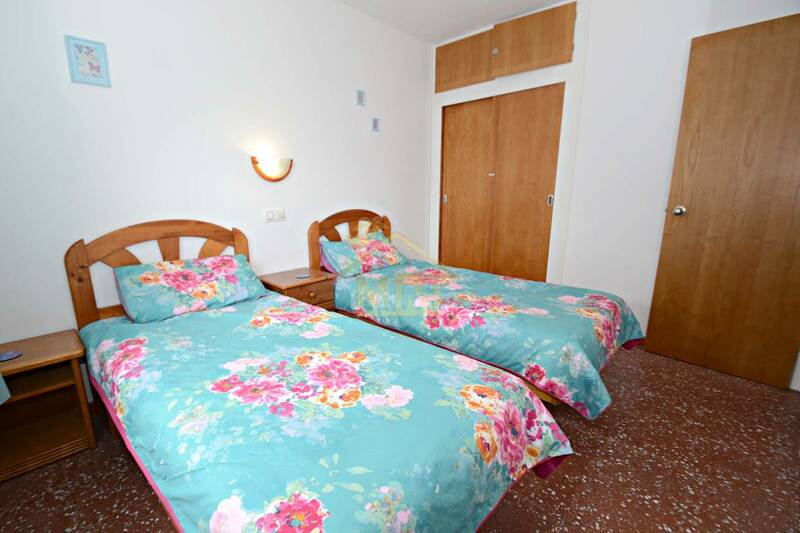 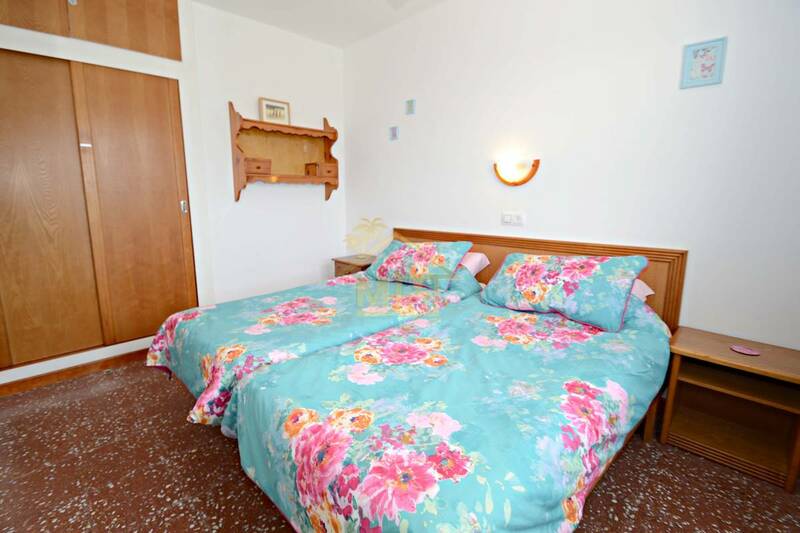 There are two double bedrooms, both with fitted wardrobes and a full bathroom. 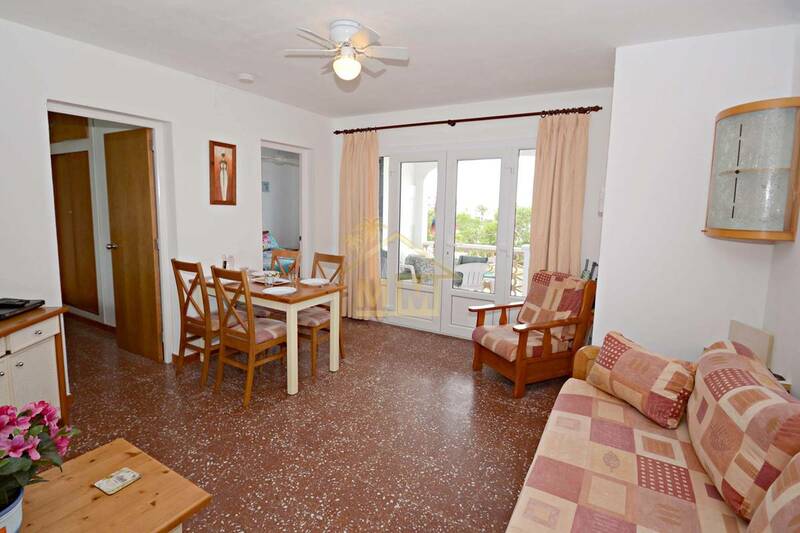 The apartment benefits from double glazing throughout. 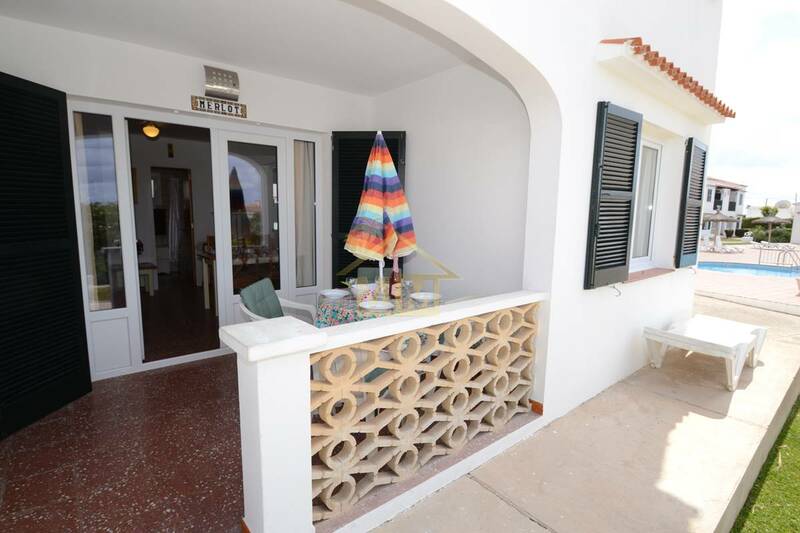 The stunning bay of Calan Porter is walkable from the property, with many other bars, cafes, restaurants and amenities on your door step, making this apartment perfect for all year round living, or occasional holiday use.